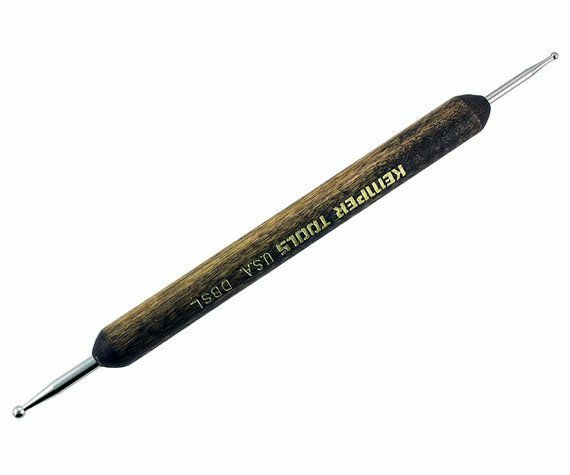 The Kemper DBSS 2-End Ball Stylus, Small Diameter has a ball on each end made of stainless steel that is treated for hardness, and set in a smooth, hardwood handle. 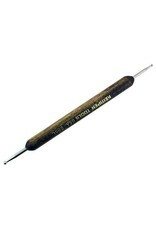 Kemper Tools Ball Stylus Tools are excellent for sgraffito, embossing, and tole painting. You can make dots, signatures, and details.